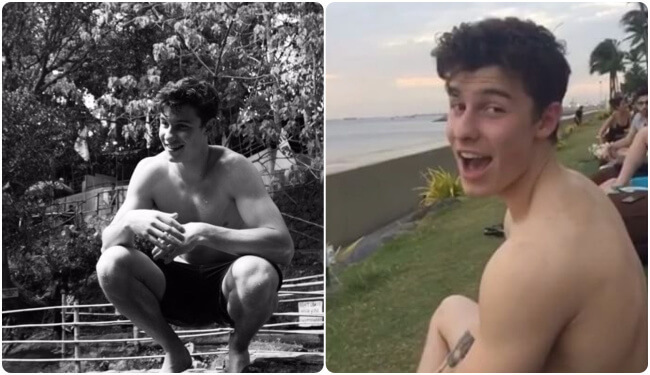 Shawn Mendes is celebrating his birthday – the popular singer is now 20-years-old – and that’s a great excuse to take a look at some of his best photos. After all, this Canadian boy is more than just a wonderful singer and an all around nice guy – he also looks perfect when shirtless. Oh just go ahead and see everything we’ve got on Shawn. It’s all hot. 2. Seriously, could he get any cuter than that?